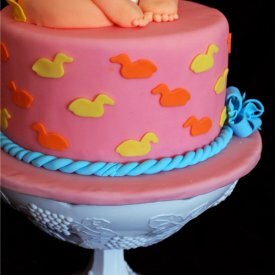 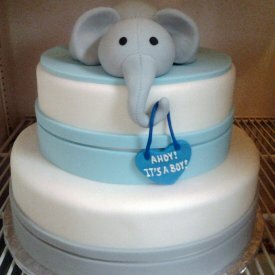 Let us help you create a delicious one-of-a-kind cake for your baby shower event. 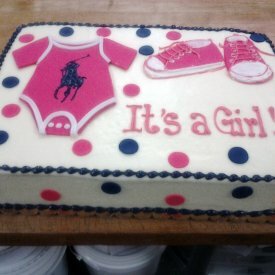 Baby Shower cakes start at $75.00. 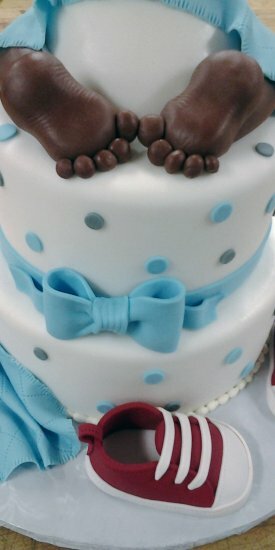 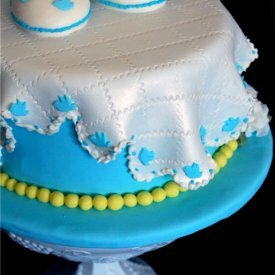 *Please allow a minimum lead-time of two weeks for Baby Shower cakes. 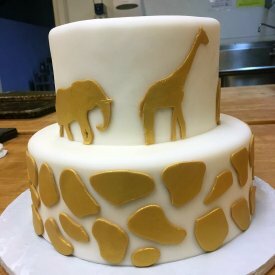 We meet with each bride and groom to design a wedding cake that will be unique to them. 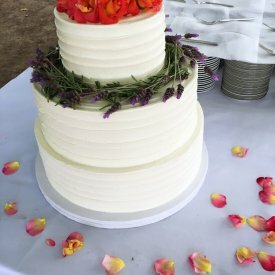 During the consultation, our goal is to give each couple the opportunity to taste various cake flavors and fillings and to begin the design process that will ultimately result in the delicious cake for their wedding day. 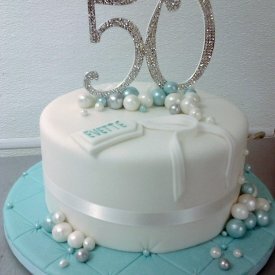 Consultation appointments can be made by phone at 510-357-8880 or email at rebmccurdy@bakerystreet.com. 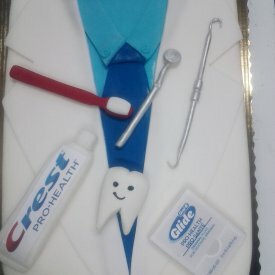 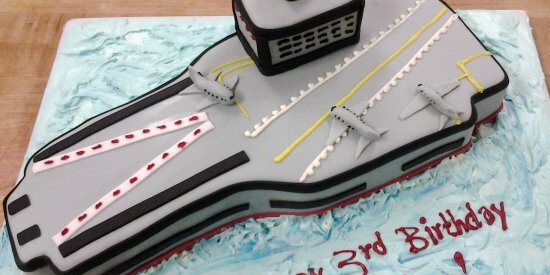 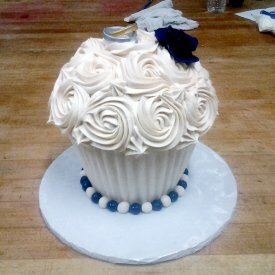 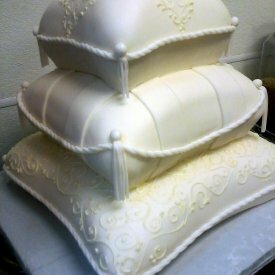 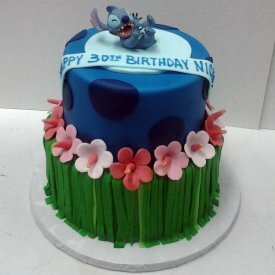 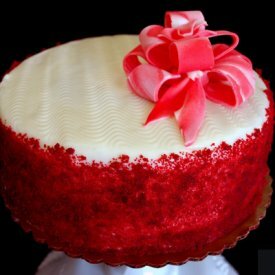 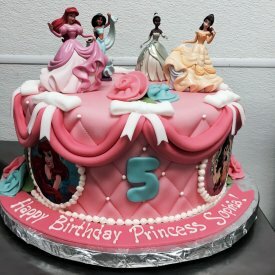 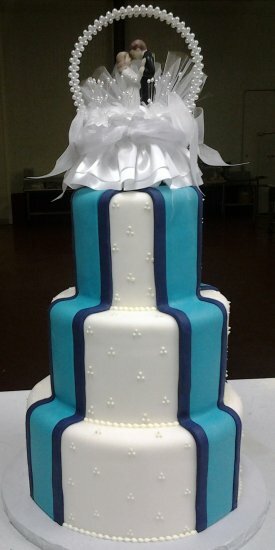 The price for the cake depends on the difficulty of the design, specialty flavors or fillings, and any special requests. 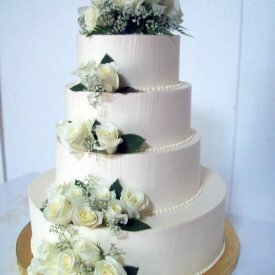 *Wedding cakes require a minimum lead-time of two months. 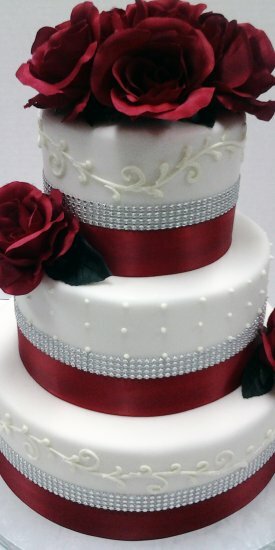 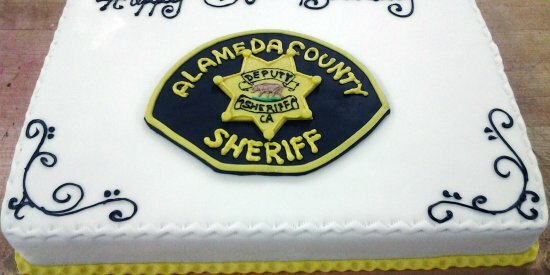 Cakes are a wonderful addition to any celebration. 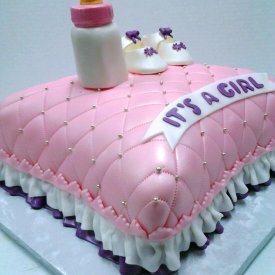 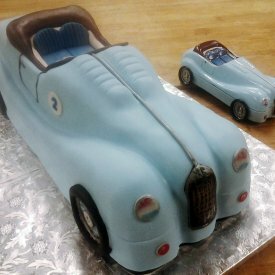 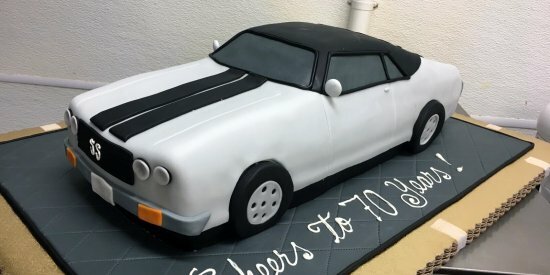 Whether you are congratulating someone on a birthday, anniversary, graduation, or a new addition to the family, cakes contribute to the specialness of the occasion. 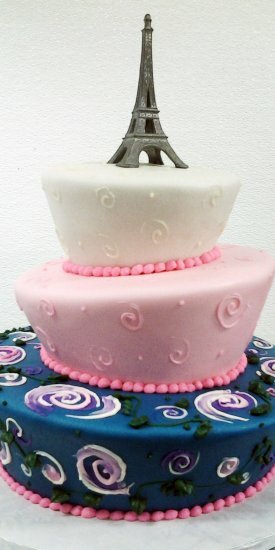 Let your imagination run, and we will help you realize your dreams in a delicious creation. 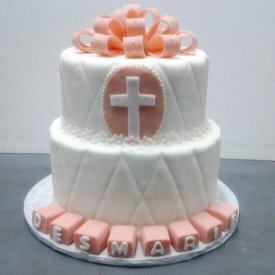 *The choice of the writing or decoration on your cake will be added to the basic cost of the cake. 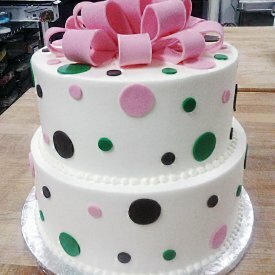 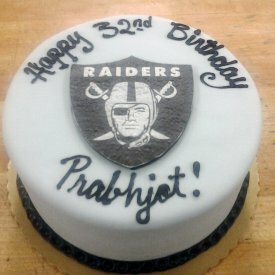 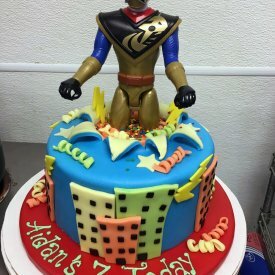 Let us help you celebrate the special day with a delicious and uniquely designed birthday cake. 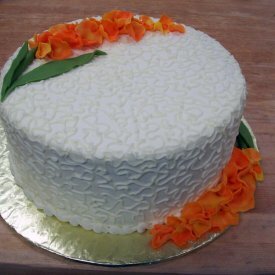 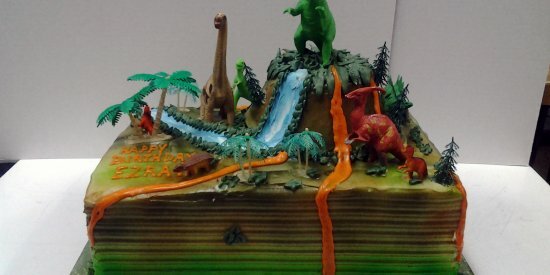 Please allow a minimum lead-time of two weeks for Birthday cakes.